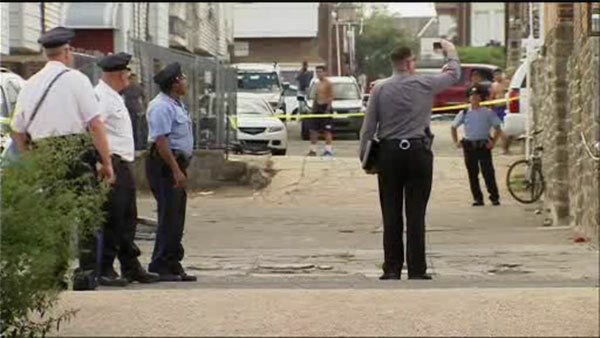 JUNIATA PARK (WPVI) -- Police say a man in his 20s was shot multiple times in Philadelphia's Juniata Park section. It happened around 3:30 Friday afternoon in the 4000 block of Neilson Street. Authorities say the male victim was shot three times - once in the side and two times in the back. No word on a motive or any possible suspects.